The Chamber offers a variety of networking events to allow members to connect with other business owners, promote their own businesses, and strengthen their ties to the greater Brookfield community – all in a relaxed and fun setting. Programs like our evening Business Gatherings, monthly Lunch-N-Nets, Business Before Breakfast, and other regular events foster connections among Chamber members. 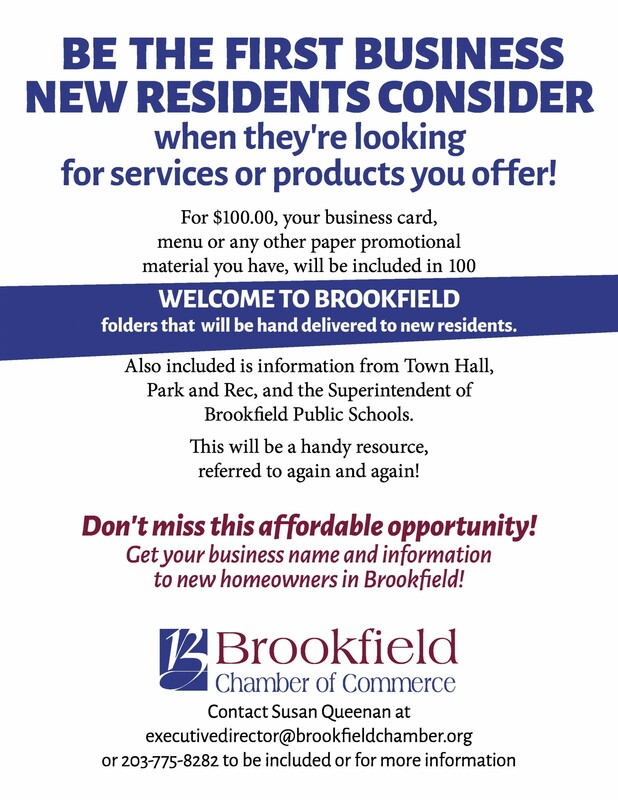 This, in turn, benefits Brookfield as a whole, as great ideas come out of collaboration between local businesses who are committed to the community. View our calendar to see upcoming network events, and contact the Chamber for more information.